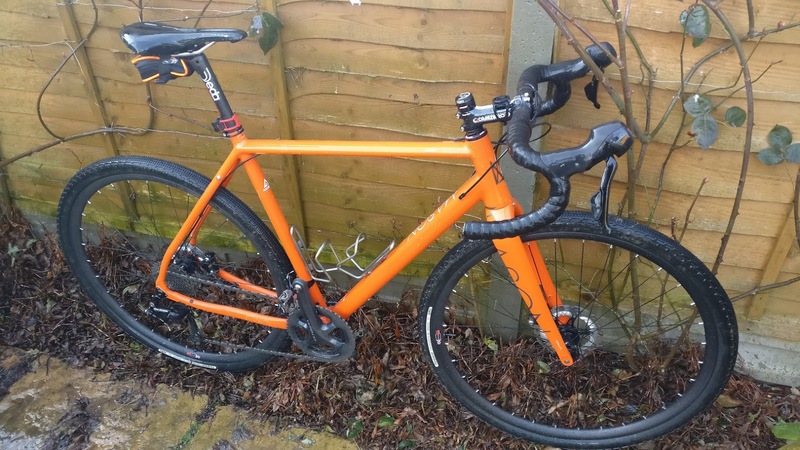 We’ve no idea if Guy Martin likes gravel bikes. He’d probably approve of their simplicity and go anywhere capability. As he enjoys both a spot of road cycling and mountain biking, it sounds like they’d be right up his street. 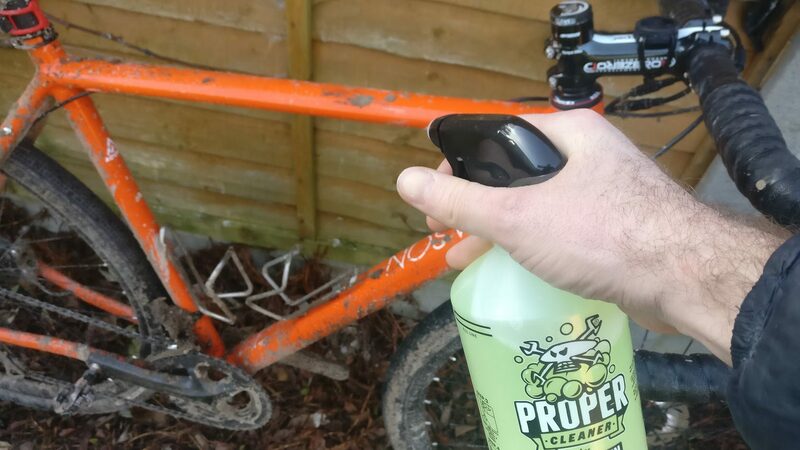 At the end of most good rides, your bike will probably come home grubby and filthy, needing a right good clean. 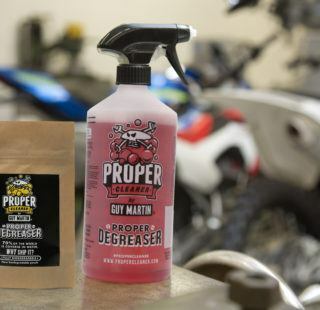 Bikes always need a clean and Guy’s latest product is a bike cleaner with a difference. Perplexed at all the water based products we ship around the world, he has tried a different approach. Cut out the water! With Guy’s Proper Cleaner, instead of buying a ready mixed solution, you get two soluble pellets. He’ll even sell you an empty 750ml bottle with a trigger spray if you don’t have a spare one knocking around. Fill the bottle to the limit line, drop in one of the pellets, leave for 20 seconds, shake and away you go. When you need a refill, just drop in another Proper Cleaner pellet and repeat the procedure. Environmental credentials aside, does it actually work? The answer to that question is a definite ‘yes chief’. 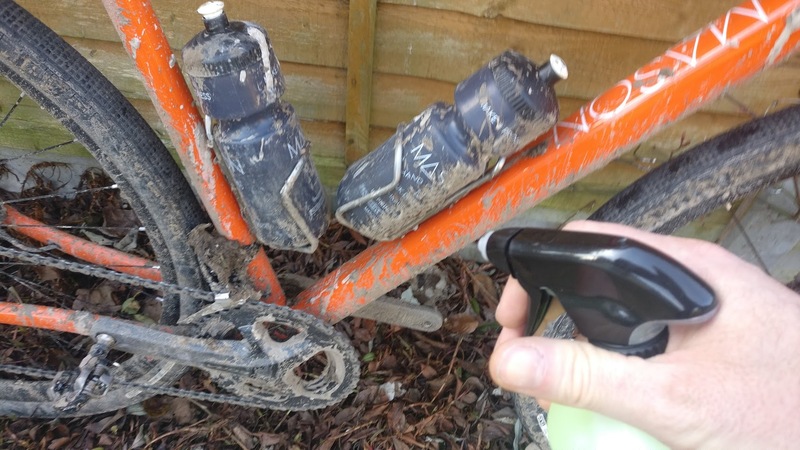 For testing purposes…..I purposely headed out onto the muckiest trail I know of and got as dirty as I could. “By eck lad, you got it reet filthy” – Do your best Guy Martin impression while washing your bike. Once back home, I used the Proper Cleaner, a standard garden hose and a soft brush. No other cleaning agents. A generous few squirts from top to bottom then off to the kitchen for a brew while the cleaner worked its’ magic. 10 minutes later I sprayed the bike down. The results were surprisingly good. Apart from a few stubborn areas of muck, the bike looked pleasingly clean before I had even gone at it with a brush. A few extra squirts of cleaner, a quick rinse, and the bike was left spotless and shining in the winter sun. 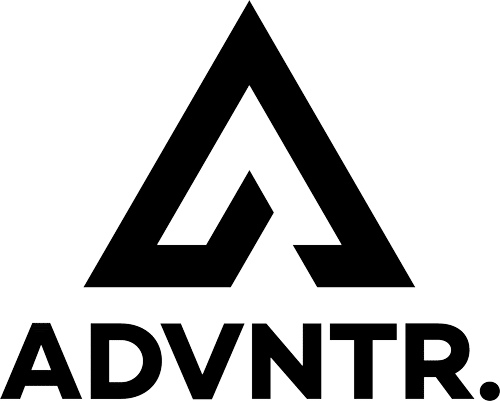 As you’d expect from a product claiming environmental credentials, the alkaline based, biodegradable cleaner is safe to use on all hardware and paint finishes, including carbon fibre, anodised parts and rubber seals. 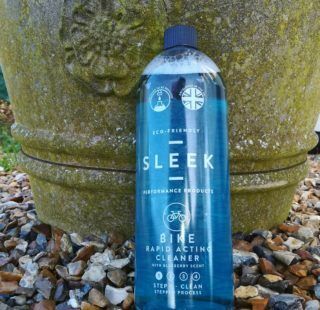 Fruity smelling bike cleaner that does what it’s supposed to i.e. shift muck fast and easily. The refill packets won’t clutter your shed and at just £5 (plus £2 Royal Mail shipping) for two, are reasonably priced. 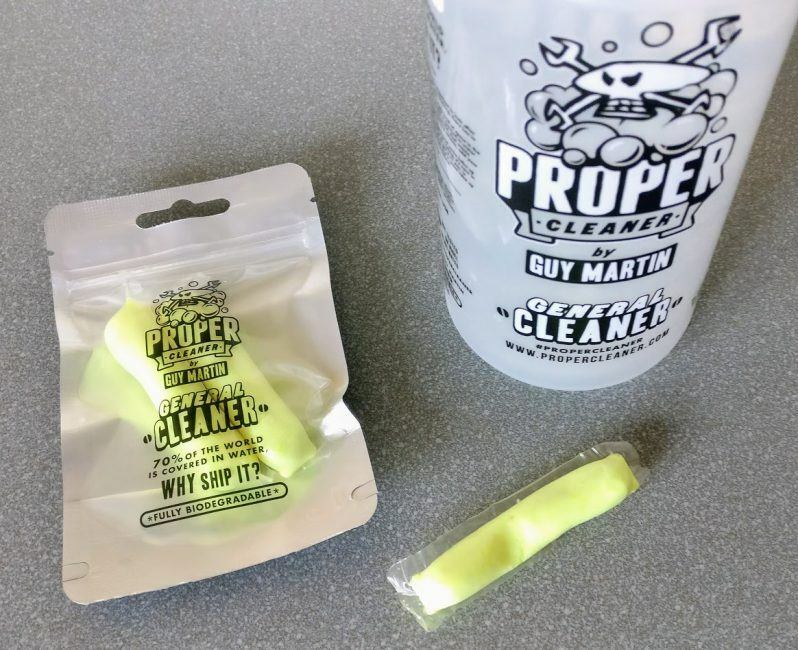 The only reason we’ve not given Proper Cleaner the full 10/10 is that we felt for all it’s environmentally friendly credentials and light weight, the shipping costs could be lower.